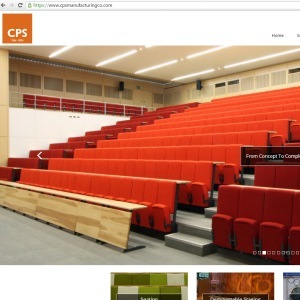 The main objective of the new website was to produce a platform where we could showcase our stunning project images and to be responsive on mobile devices. We have also introduced new sections and pages with updated content as well as links to our BIM objects and brochure downloads. We will be regularly updating the website with blog posts, case studies, testimonials and new images for our product galleries. A website should never be a finished article and it’s our aim to ensure the content and images are continuously refreshed to maximise user interaction. We hope you find our new website clean and modern but most of all, easy to use and navigate. Please email us if you have any suggestions, feedback or general comments.